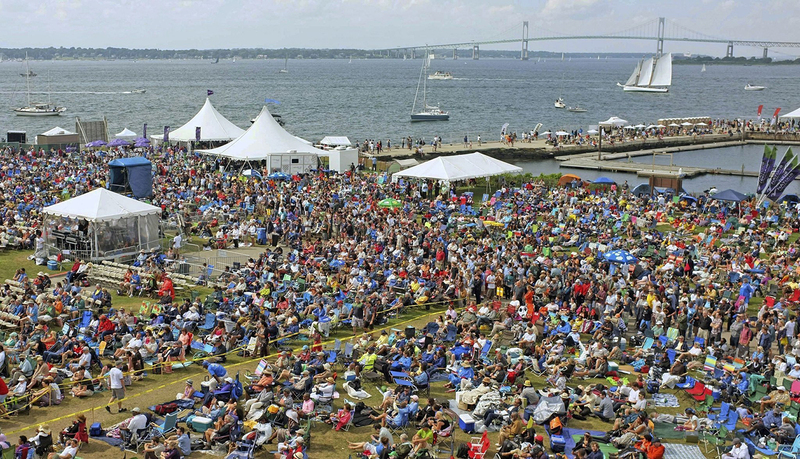 The Newport Jazz Festival®, founded by George Wein, is the most celebrated jazz festival in the world. It has become a model for nearly every other music festival since its inception in 1954. The Newport Jazz Festival® respects and honors the jazz tradition, serves as a place where the legends pass the torch to younger musicians to perpetuate the art form, and presents the greatest jazz performers in the world following the traditions of New Orleans, swing, bebop and modal music. Now you can play an important role in perpetuating this legacy. 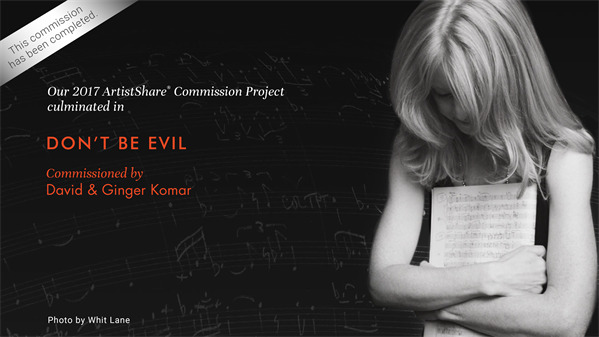 A glimpse into rehearsals, either through video or by actually attending if you are available.